Toward the new year 2018 we share facebook frames for the facebook users around the world, we share facebook frames with fireworks and trumpets. This facebook frame is more crowded with ornaments of fireworks and trumpets, so it gives a different impression with facebook frames that we have uploaded previously. 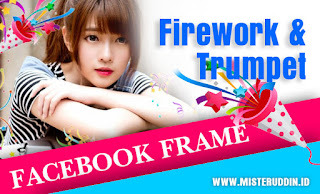 In this post we also share frames that previously we did not have time to upload, the facebook frame is a simple frame design with firework. 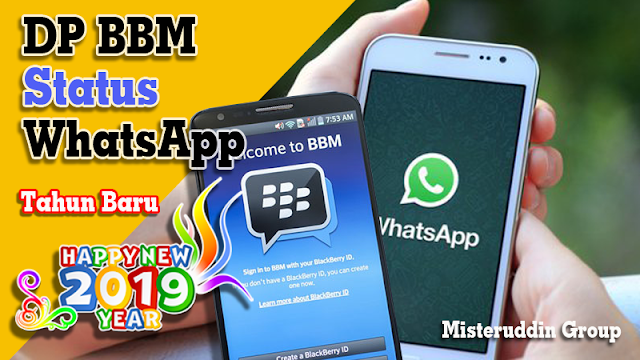 To use our frames facebook is very easily, you simply tap the "PASANG" botton under the picture that we have provided in this blog. 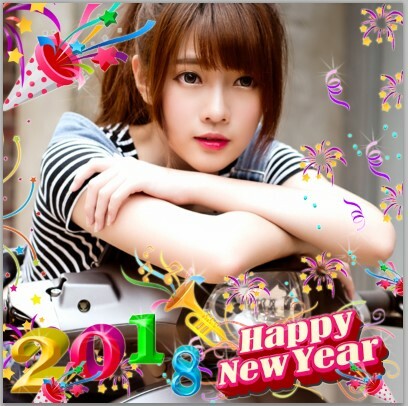 hopefully facebook frames we make can be useful for friends who are looking for frames facebook happy new year 2018. 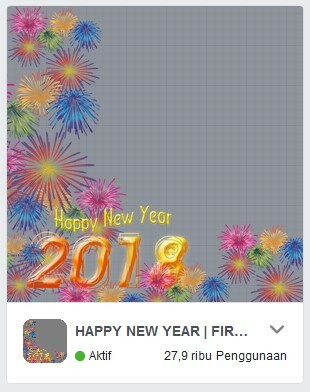 0 Response to "Facebook Frame Happy New Year 2018 with Firework and Trumpet"